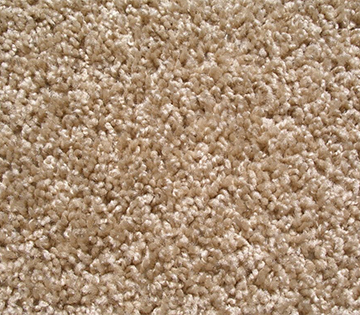 Carpet and Flooring Installation in Philadelphia County PA by the Flooring Professionals - SMART Carpet and Flooring! You can't shop any more local than your own living room! SMART Carpet and Flooring has been bringing our mobile showrooms to Philadelphia County PA for over 15 years. Every mobile showroom has over 4,000 samples, styles and colors of ALL types of flooring samples...carpet, hardwood, laminate, vinyl and tile flooring. So whether you live in Easton, Wilson, Bethlehem or Palmer...give SMART Carpet and Flooring a call for ALL your flooring needs. Carpet installation in Philadelphia County PA is always available from SMART Carpet and Flooring whether you live in West Chester, Coatesville, Exton, Oxford or any of the surrounding areas. Our carpet installation experts are skillfully trained and ready to handle any home or business carpet installation in Philadelphia County PA. Need new flooring or carpet in Philadelphia County PA? 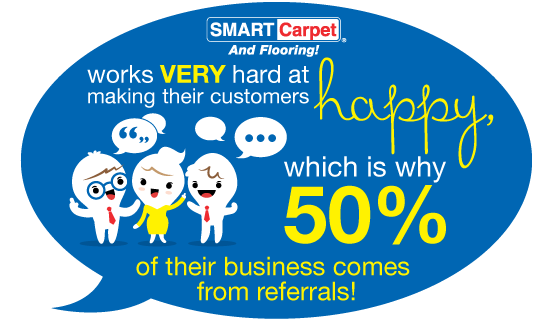 Call SmartCarpet and Flooring! 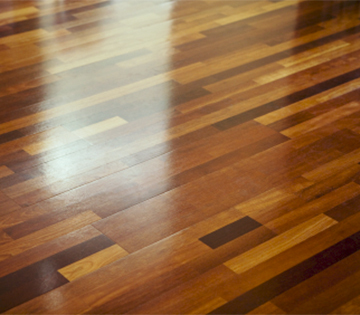 Smart Carpet and Flooring makes it easy to shop for new hardwood floors, carpeting, laminates, and more! All from the convenience of our mobile showrooms. 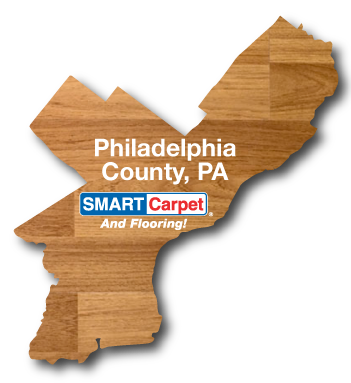 Watch and see how easy shopping for flooring in Philadelphia County can be from the trusted flooring experts at SmartCarpet and Flooring! Our hardwood flooring in Philadelphia County PA is capable of being delivered straight to your door and professionally installed by the experts at SMART Carpet and Flooring. The hardwood flooring brands we offer are some of the more renowned and dependable brands currently in the flooring industry, including Shaw, Mohawk, Intellawood and Mirage. With a free in-home consultation, our specialists can help you select the perfect hardwood flooring option to suit your Philadelphia County PA home or business. Everything is good & clean. Thank you. Fast working. Great work. Very happy. The greatest! Thanks very much. Besides being on time, very courteous, professional, cleaned up excellent. Nice guys - clean job.